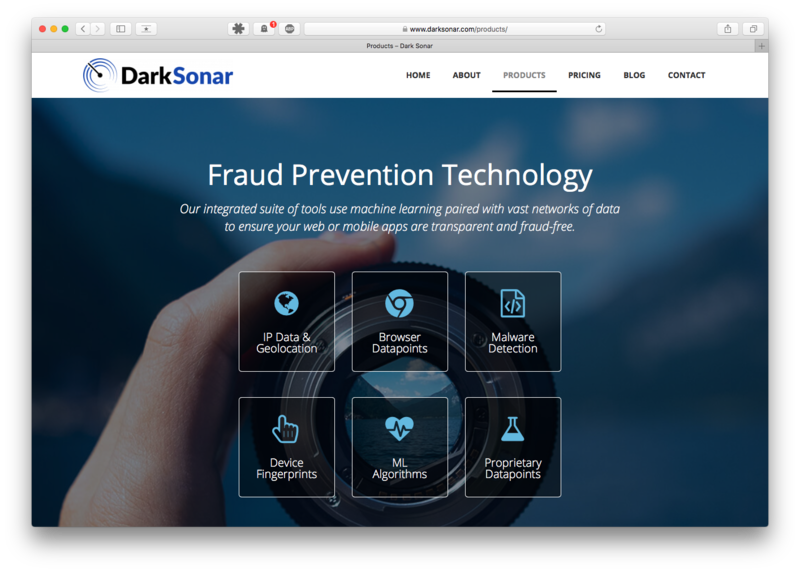 Fraud and abuse prevention software with machine learning for web and mobile apps. 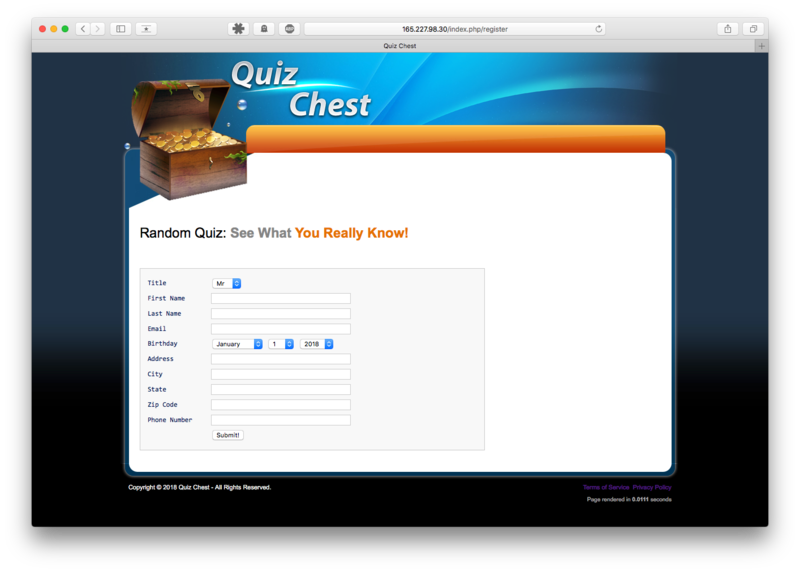 Quiz software aimed at monetizing co-registration and cost-per-action advertising. Equity trading algorithm using technical analysis over different time periods. International/cross border social media marketing focusing on China and the U.S.
Loyalty rewards and incentivized marketing web app serving a global footprint. What's next? Probably an application that solves a problem for the world. 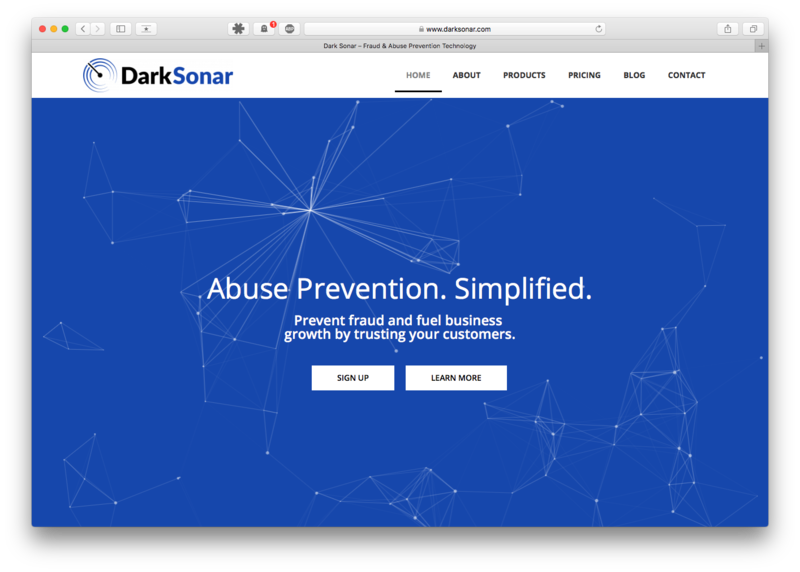 Dark Sonar was developed during my time at the University of Maryland because of a problem I had with fraud in a different product I had developed years prior. Fraud and abuse are very big problems for all organizations big and small, and I was encountering duplicate/fake accounts, identity fraud, promotion abuse, among other issues. It was during this time that I created a software product that prevents this problem in an automated manner which eventually incorporated other types of data and machine learning for better accuracy over time. 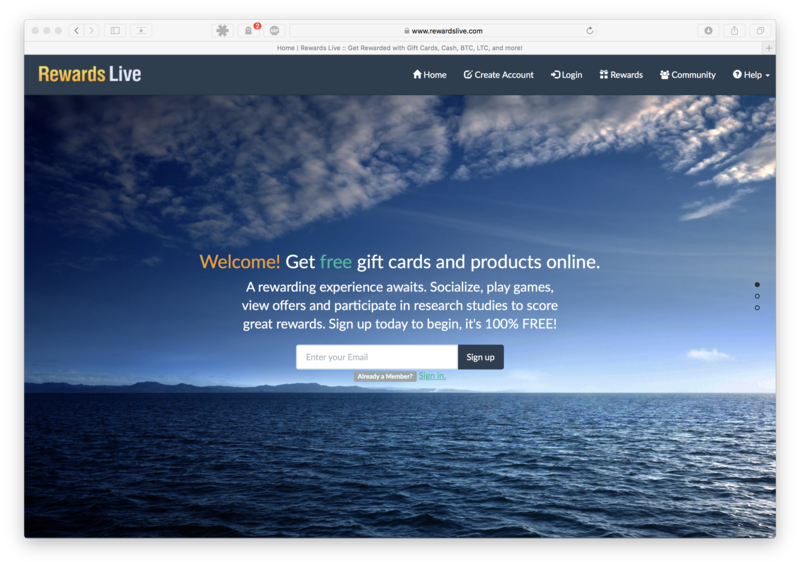 The front end website was built with Wordpress/PHP, hosted on a Digital Ocean LAMP stack, and was made to be extensible, simple, and get the point across. Open source libraries such as Bootstrap, Particles.js, among other packages were also used. 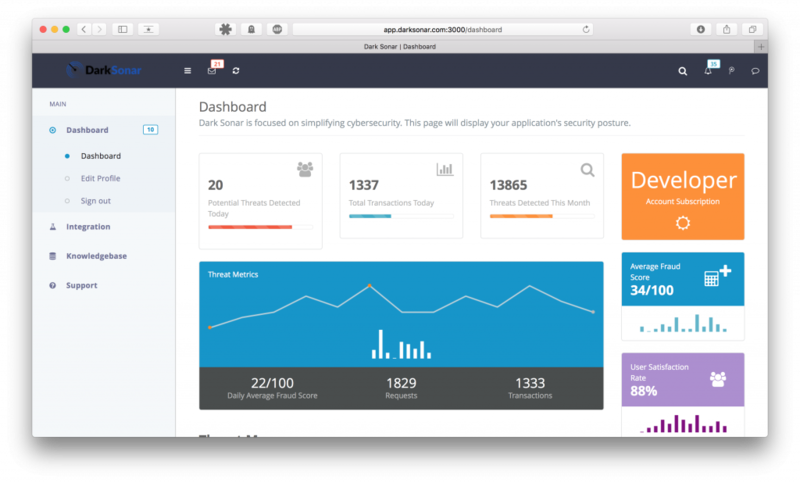 The dashboard looks like this -- it is built with Ruby on Rails with simplicity in mind so fraud and abuse prevention can be made easy. This is part of the secret sauce of Dark Sonar: data shown with simplicity in mind. Finally, the API which all calls are made to/from is written in Python. It is not shown here because it's purely code and for security purposes, remains confidential. 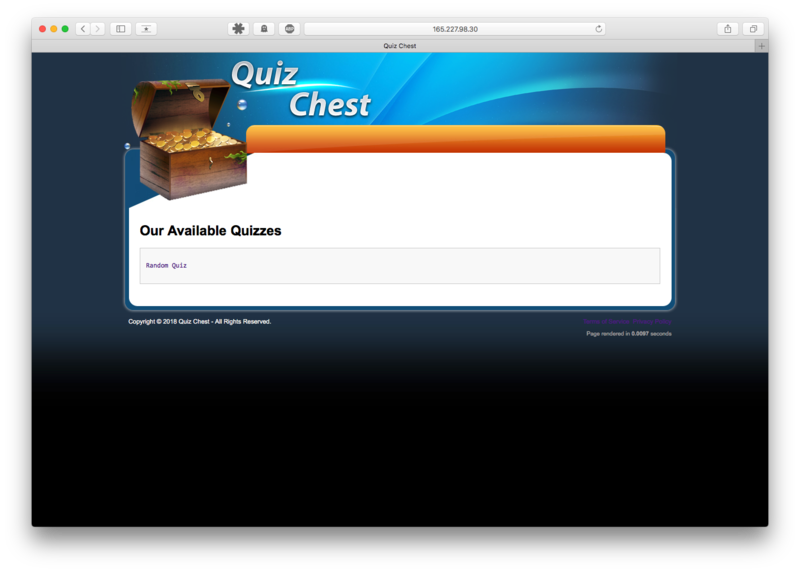 Quiz Chest was developed to generate revenue from co-registration advertising in a fun way. 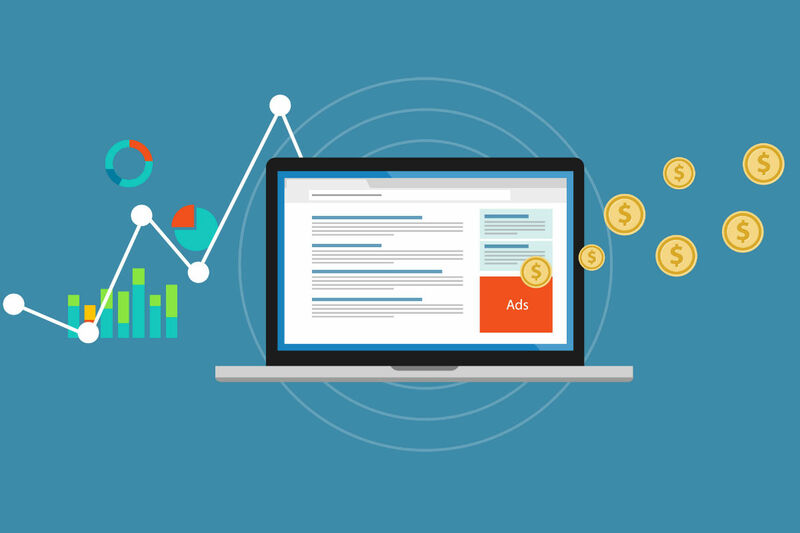 Advertisers often want to pay for information/leads so they can sell their products. I had access to traffic sources and wanted to take advantage of the growing market a few years back. I would drive traffic to quiz chest and pay per lead conversion. This is basically the "cost-per-acquisition" model except I was an information broker to advertising agencies. This is a sample of a quiz. It is a relatively straight forward CRUD app with session handling for user tracking. 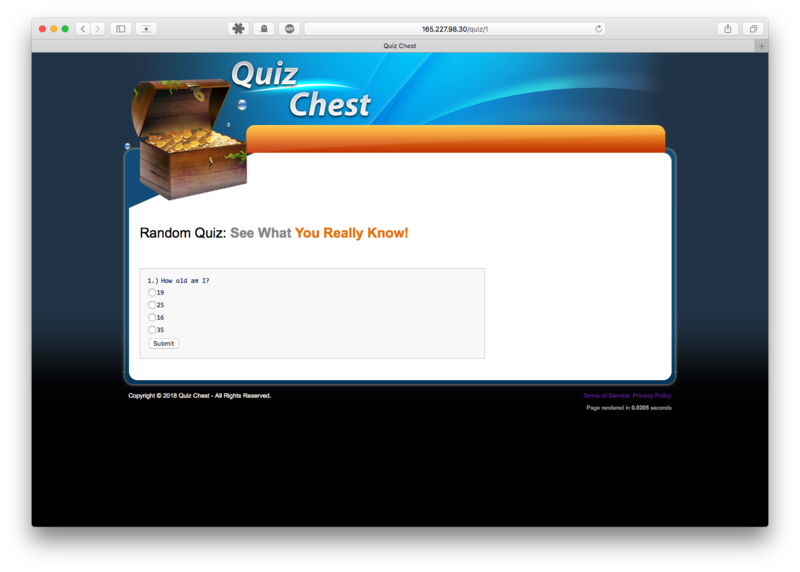 The stack for the quiz software is PHP with a MySQL database. It is built on the CodeIgniter PHP framework. The Quant Algorithmic trading program was developed from my interest in finance and markets. I studied Finance at the University of Maryland and was always very interested in how markets moved and was involved in trading different financial products, from equities to derivative products such as options. 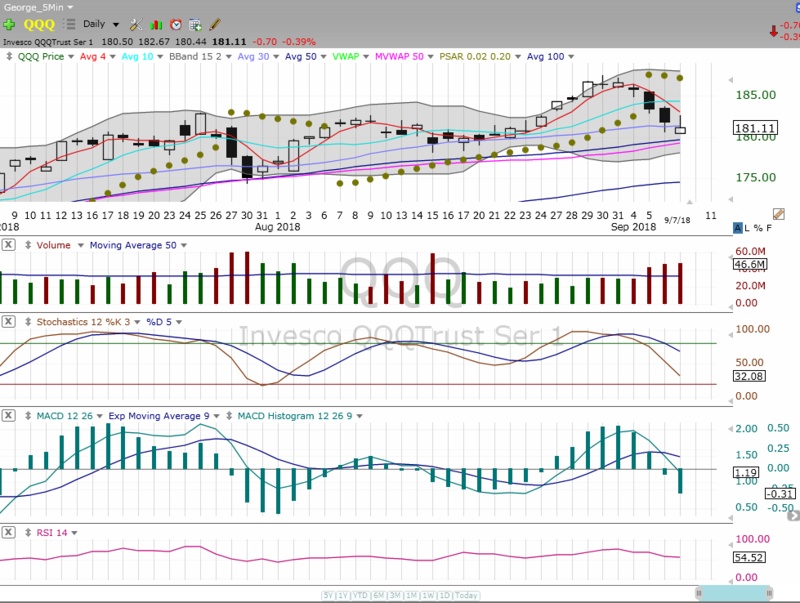 A typical chart that analysts use looks something like this. 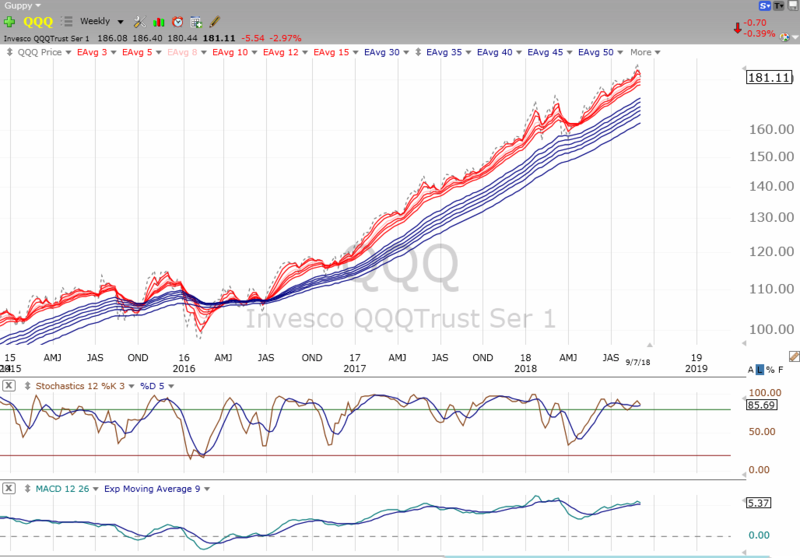 It has price data: open, high, low, close, and it also has other indicators that an analyst can setup such as moving averages, stochastic oscillator, and the moving average convergence divergence (MACD), among other indicators. While trading off of an indicator such as the stochastic oscillator or the MACD over different time periods, it's important to recognize risk management in the short and long term. Down-trending markets are no fun to trade (in terms of going long), so also incorporating short term and longer term exponential moving averages is crucial for setting up a good trading environment. The trading algorithm is built on Python which reads in TC2000 price and other data and serves as a back-test -- nothing more. 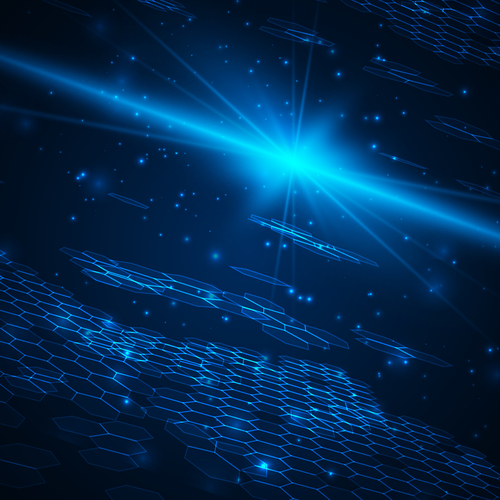 It's important to recognize that markets are constantly changing and therefore these methods of using technicals may be seemingly arbitrary. The results are theoretical and do not incorporate transactions costs, market slippage, liquidity risk, etc. I have traded options contracts on the Nasdaq, S&P, and Dow pretty effectively using this method so there is definitely more work that can be done in this space in terms of automating financial product trading to generate returns. 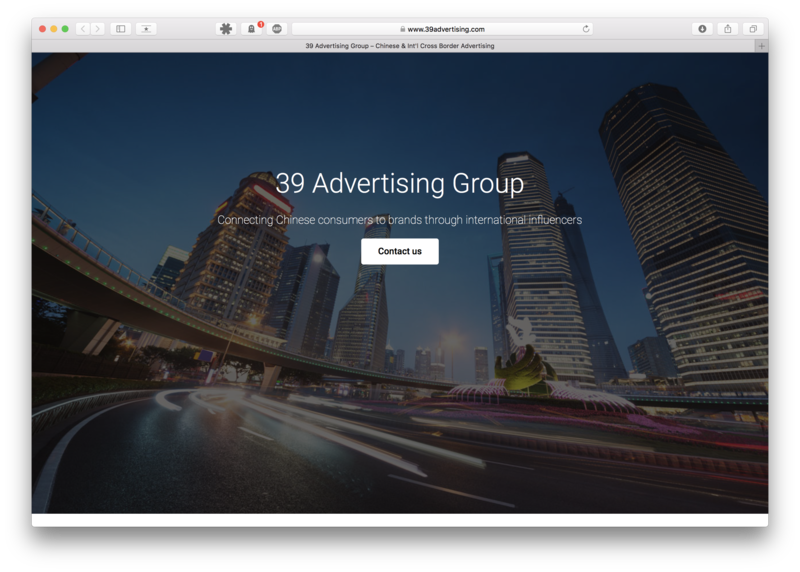 I got involved in 39 advertising originally on the founding partnership and now as an advisor. China is one of the countries in the world with a growing middle class as its economy develops. With more disposable income and western culture influence, all coupled with over a billion people in population, comes a great opportunity to help interconnect eastern and western culture. We believe that relationships with clients are long lasting. We believe that relationships with partners are long lasting. We believe that relationships are prosperous for everyone. 39 aims to connect American and western social media influencers with Chinese companies, thus building cultural connections and introducing western culture to Chinese companies that are interested. This project is a website built on Wordpress, hosted using Amazon's Elastic Beanstalk which incorporates scalability and a SQL database / RDS instance. I started Rewards Live years ago as one of my first projects. 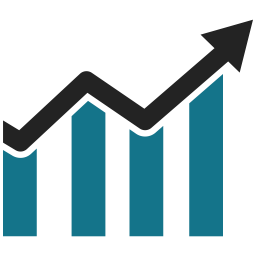 Online advertising is a growing industry. Rewards Live seeks to generate revenue through incentivized advertising as a loyalty rewards program. Complete advertiser offers to earn points. Redeem rewards with points earned. Rewards Live serves a global user base in over 40 different countries spanning 5 continents. This project is a website built on PHP and a MySQL database.